Happy Earth Day from all of us at Merchology! Protecting our planet and the environment is especially important to us and we’re happy to announce that we’ve made more steps towards sustainability than ever before. In 2018 we made the move to recycled shipping boxes and poly mailer bags to make our shipping process as eco-friendly as possible! We also launched our Sustainability Collection last year, giving you a wide variety of sustainable products to customize with your company logo. Administrative Professionals Day is an opportunity to give back to those who make your professional life that much easier. 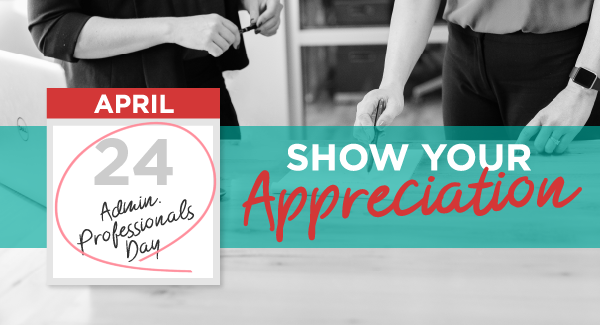 While their work should never go unappreciated, chances are you may have forgotten about this day if your secretary, administrative assistant or receptionist hadn’t put it on your calendar! 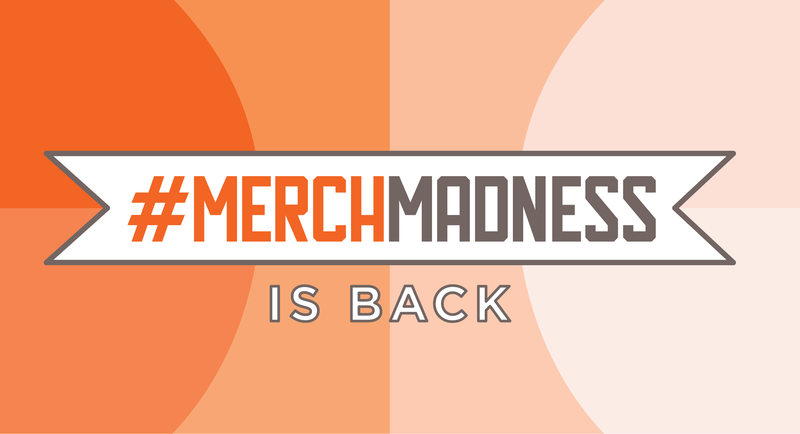 The votes have been tallied and the results are in… it’s time to introduce the winners of our 5th annual #MerchMadness competition! We were blown away by the number of creative and awesome submissions we received this year, making the job that much harder for our judges. Now let’s meet the winners! It's that exciting time of the year again... College Basketball conference tournaments wrapped up all around the country this past weekend, and the NCAA tournament field is officially set following Selection Sunday last night! 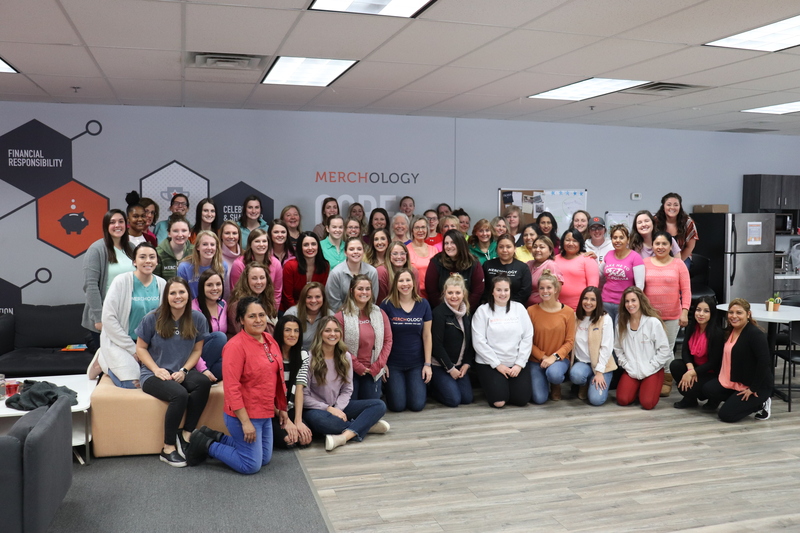 Happy International Women's Day from Merchology!  March 8th, 2019 marks the 102nd annual International Women's Day! IWD represents different things in different countries around the world, but overall it is a day to celebrate women's rights and gender equality. This year's theme is 'Think equal, build smart, innovate for change', focusing on innovative ways in which to promote gender equality and the empowerment of women. 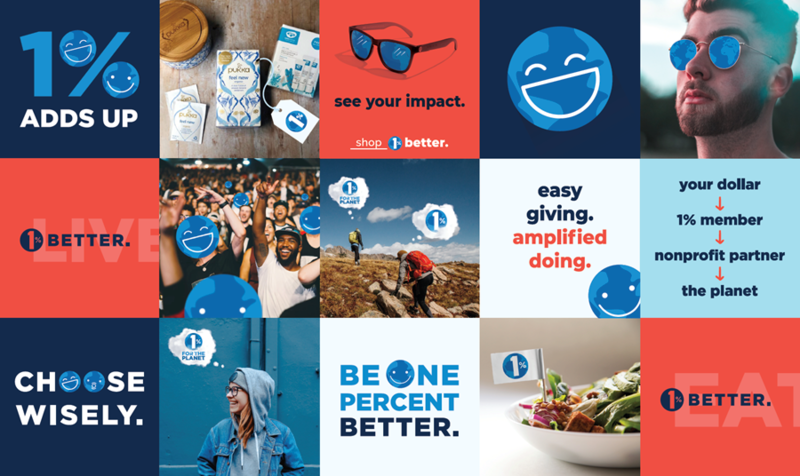 We especially identified with this year's theme since one of our core values as a company is to embrace and drive change. ©2017 merchology.com All rights reserved.